Neighbor Aaron DeNu kicks us off with another segment of #DeNew - this time about some of the interesting topography of Langdon Park. Next, we are joined by Shayla Hamlin and Amanda Sussex, the creative minds behind the delicious pre-made BYO Cocktails, mixed right here in Ward 5 at Mess Hall. 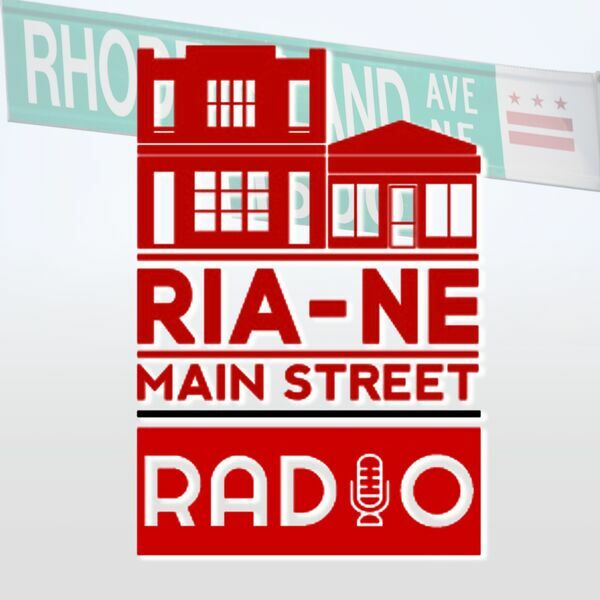 Then one of the newest businesses to join the corridor stops by: Owner Kim Moore of Fitness Snob talks about her vision for boutique fitness on RIA Main Street.